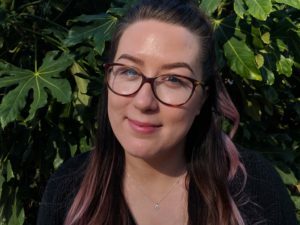 In her first blog, Jess, our new Head of Programmes, shares why she thinks Liverpool Cares is so important, how she can’t wait to set up our Love Your Neighbour Programme, and why you should join her in getting involved. Spring is well and truly underway. The flowers are blooming, evenings are getting lighter and we have 12 fantastic, free Social Clubs for older and younger neighbours to share time, conversation and laughter. We have our first business visit, vegan food to enjoy and so much more! Read all about it. Since November, we've been organising social clubs in Liverpool. This March we have ten fun (and free!) activities for older and younger neighbours to enjoy. Find out what we have going on – and how you can get involved. 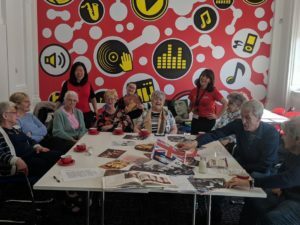 Connections and community: our Winter Wellbeing project is here! 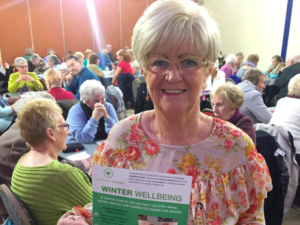 For the first time Liverpool Cares is delivering a Winter Wellbeing programme –– a pro-active outreach effort to help our older neighbours in Liverpool stay warm, active, healthy and connected during the most isolating time of year. Our Volunteer and Outreach Officer Rachael explains more about the project. 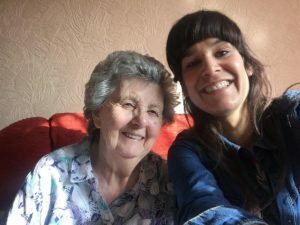 Abbie will be leading our social clubs in Liverpool - dynamic events that bring together younger and older neighbours to share fun, friendship and laughter. Find out how she got involved, and why you should too! Liverpool Cares is kicking off this autumn! 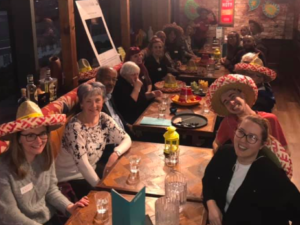 In her first blog, Rachael, our Volunteer and Outreach Officer, shares how she came to be involved, and why you should join her. 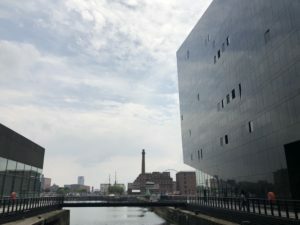 Liverpool is changing fast – but it's still the same great place, with the same people and spirit at its heart, and the same solidarity. And it's those characteristics that will help us to beat loneliness together. 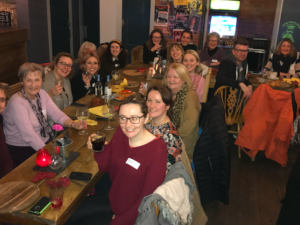 Liverpool Cares is a community network of young professionals and older neighbours hanging out and helping one another in our rapidly changing city. Our programmes will begin in autumn 2018 – bringing older and younger people together to feel more connected to the people and places around them.